Adobe Flash 11 Bring 'Console-Quality' 2D & 3D Games to the Web in Oct.
For those of you who enjoy wasting countless hours playing Flash games on the Internet (don't pretend you haven't done it), you'll be pleased to hear that Adobe is set to release Flash Player 11 in October, with promises of "console-quality 2D and 3D games" on the Web. "Additionally, these releases deliver new features to support theatre-quality HD video, native 64-bit optimisations, high-quality HD video conferencing, and a powerful, flexible architecture for leveraging native device and platform capabilities." The post is accompanied by a number of video clips that demonstrate 3D gaming under Flash 11, and I must say, they're pretty impressive. When Adobe says "console-quality," don't expect to see graphics that match those from your favorite Xbox 360 games, but they certainly compare to those you'd find from current PlayStation Portable releases. 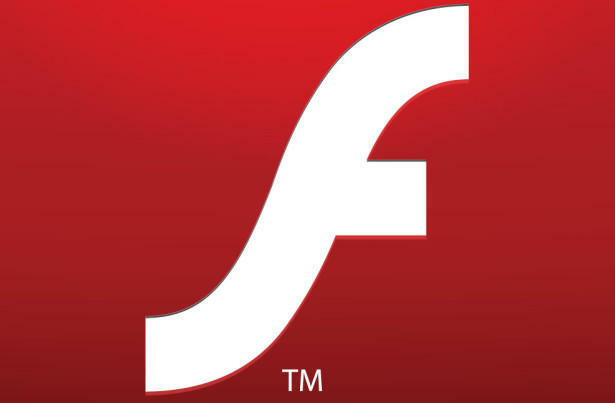 "Flash offers the best way for content owners to deliver their most demanding experiences, including games, premium video and sophisticated data-driven apps, to all of their users, while HTML5 tools such as Adobe Edge and Dreamweaver are ideal for building interactive web pages, rich ads, branded microsites and general-purpose mobile applications." Being a Mac and iOS device user, I'm not a massive fan of Flash Player. It's performance on one is a painful experience, and on the latter it's completely non-existent. But having said that, I'm looking forward to the release of Flash 11 later this year — simply for those "console-quality" 3D games, and the improvements over the current version of Flash Player. Flash 11 and Adobe Air 3 will be officially available this October, but you can download release candidates now from Adobe. Are you looking forward to Flash 11?